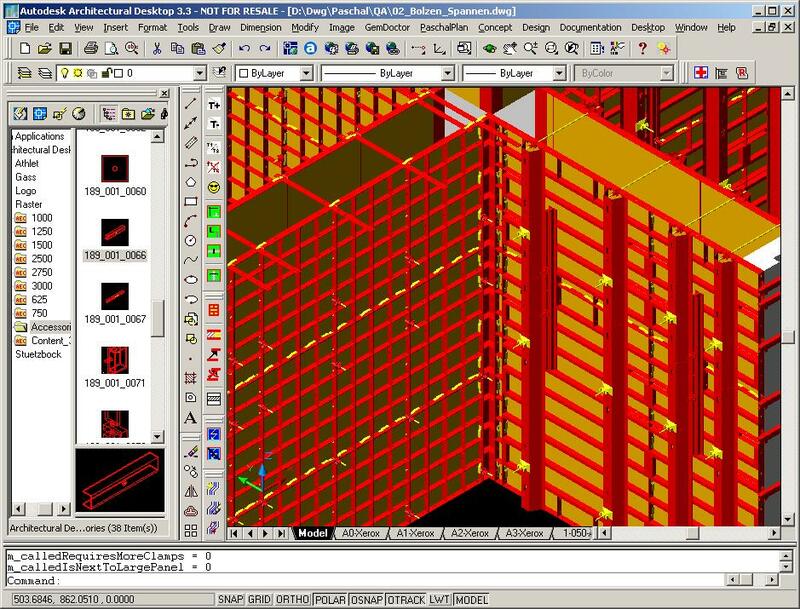 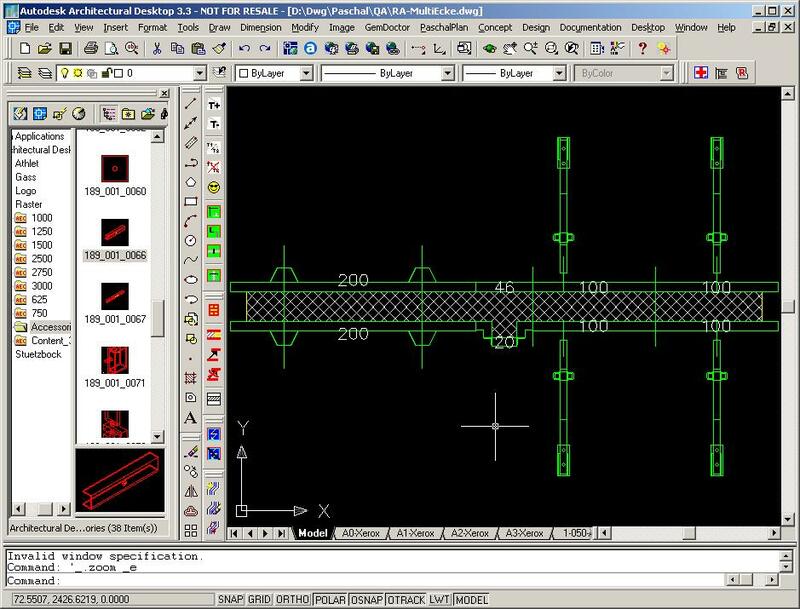 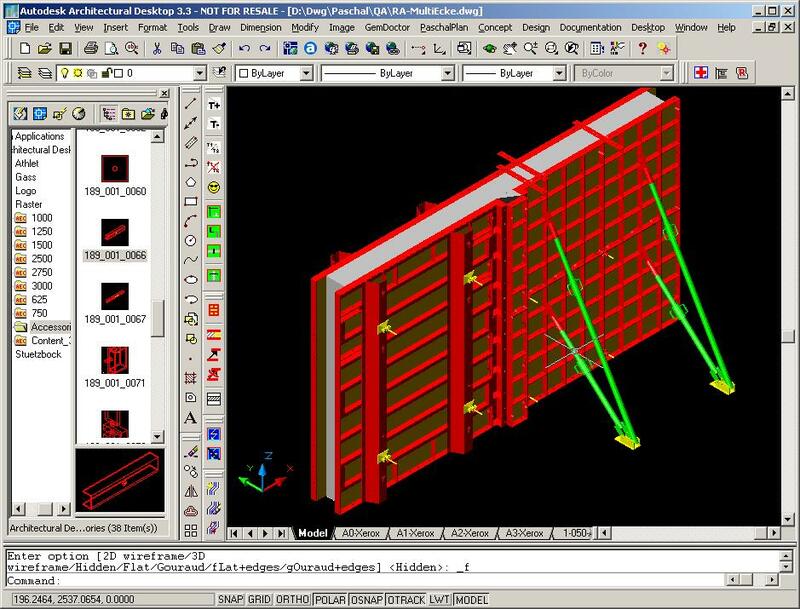 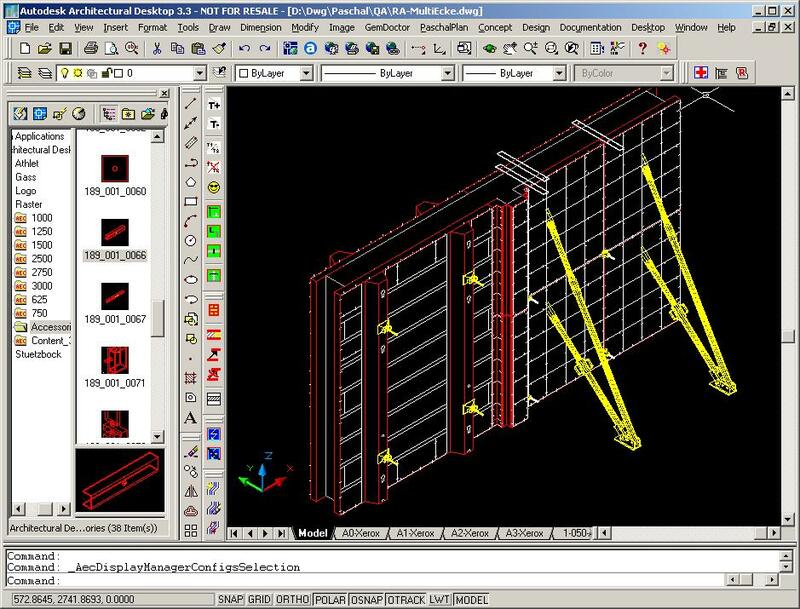 Further development of the PaschalPlan formwork application based on Autodesk® Architectural Desktop 3. 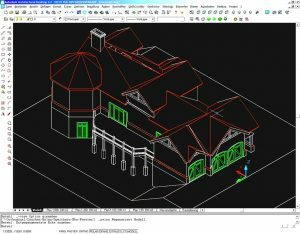 You can find details about this project on our Projects page. 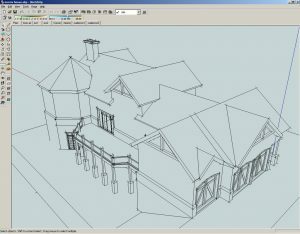 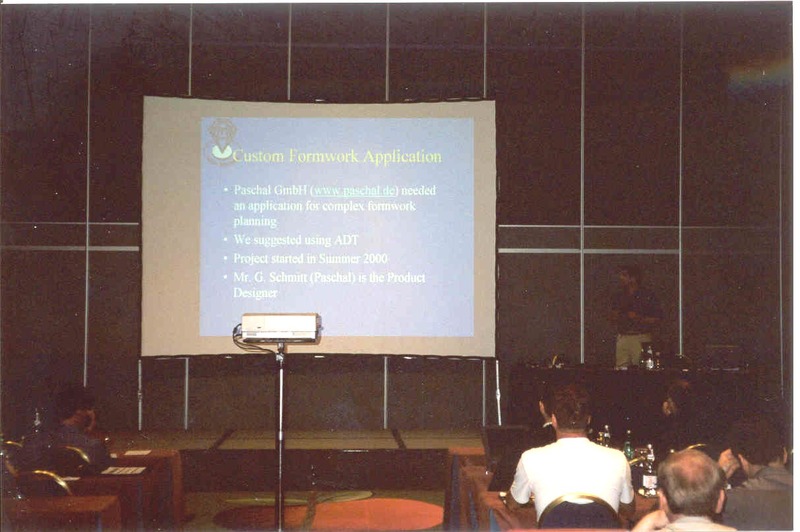 Involvement in the development of the previous releases of the Autodesk Architectural Desktop (since version 1.0), as well as the upcoming release.